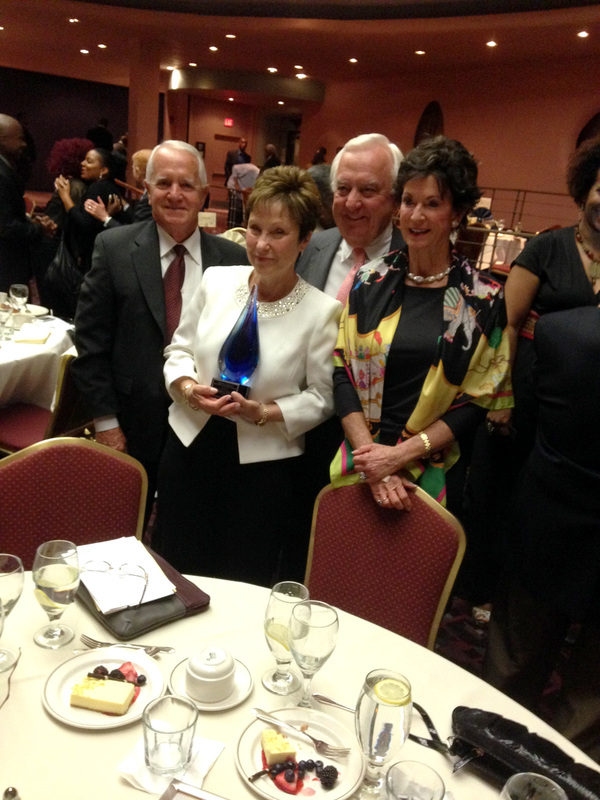 Michele Stacy, Vice President of Human Resources for Sibcy Cline Realtors, was a recipient of the Merlin Pope Diversity Leadership Award on June 5, 2014. 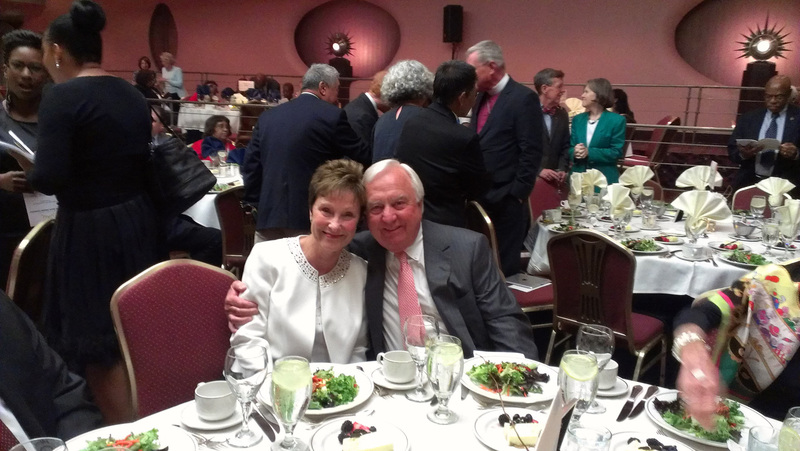 The honor was bestowed upon her at the Cincinnati Human Relations Commission‘s annual dinner and awards ceremony at the Cincinnati Hilton Netherland Hotel. Michele was nominated for this award by HOME (Housing Opportunities Made Equal), an organization that she has been a board member of for 27 years. 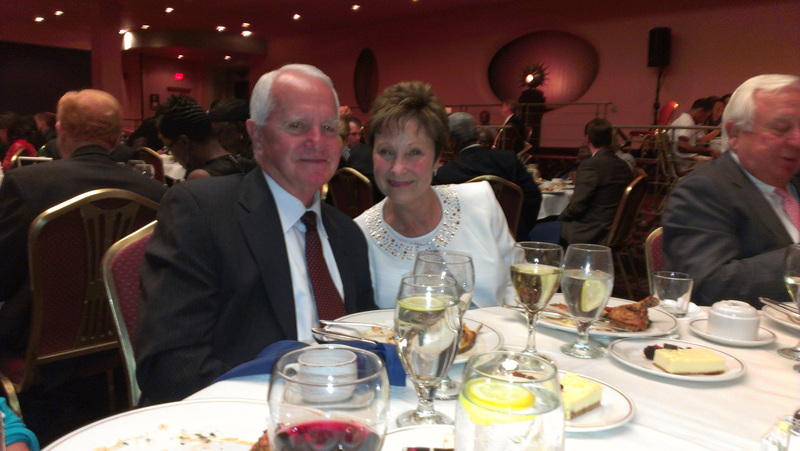 Michele developed and has taught fair housing classes at Sibcy Cline Realtors for 26 years. She is the Fair Housing Officer for the company with an active role in promoting fair housing practices within the company as well as the local and state boards of Realtors. She introduced cultural sensitivity into real estate agents’ continuing education programs, which led to an industy-wide focus on strong enforcement of fair housing laws throughout the region. In Fall 2013, Michele earned the Housing Opportunities Made Equal Founders Award for her work to eliminate unlawful discrimination in housing and to promote integrated communities. 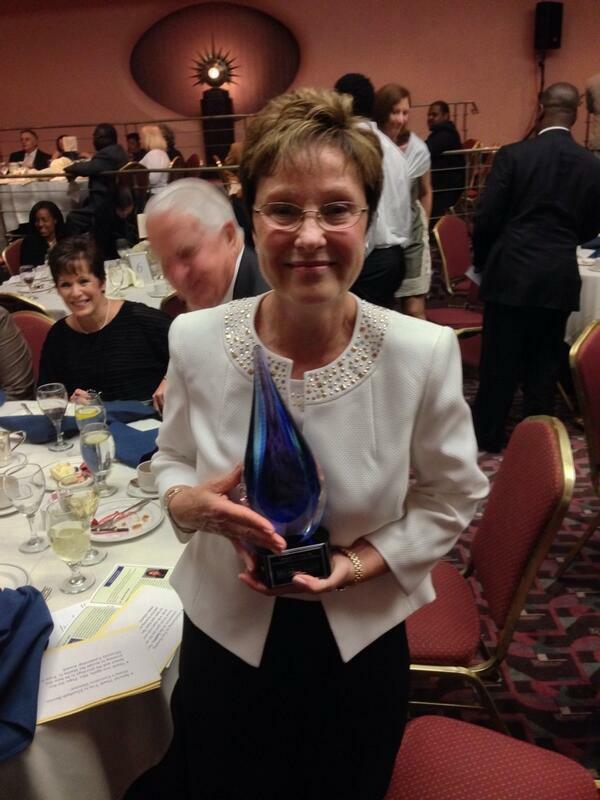 This entry was posted in Awards and Honors and tagged Cincinnati Human Relations Commission, Diversity, Fair Housing, Merlin Pope Diversity Leadership Award, Michele Stacy by susanaknabe. Bookmark the permalink.